A minute ago while me & my team were out diggin' Jas had the dope idea of one of us picking a sample and seeing how each producers in the crew could flip it. I took it a step further and said let's do it once a month, rotating the folk picking the sample & then after we post them have a MC rhyme on each one and quarterly put out a project with all of the songs we cook up. 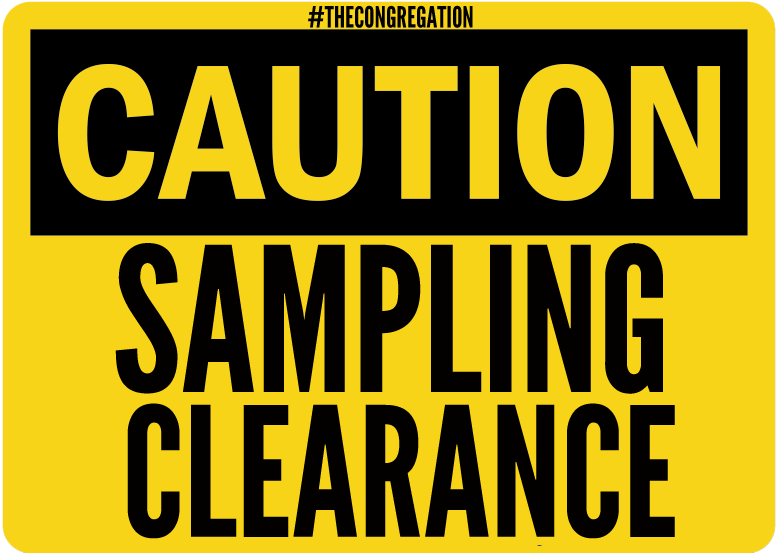 So check out our first of many sample clearance sessions with me, Jas, Truss One & Krazy Fingaz on the beats!